Boasting a legacy of music history and based in a one of a kind building, Proud Camden offers a truly special venue for the live music events, launches, private parties and photography exhibitions. Fashioned from a Grade II listed building, Proud Camden has transformed from its beginnings as a horse hospital into a distinctive piece of history. Huge skylights, exposed brick walls, the original stables turned into quirky function rooms and high-beamed ceilings create an extraordinary space unlike any other. 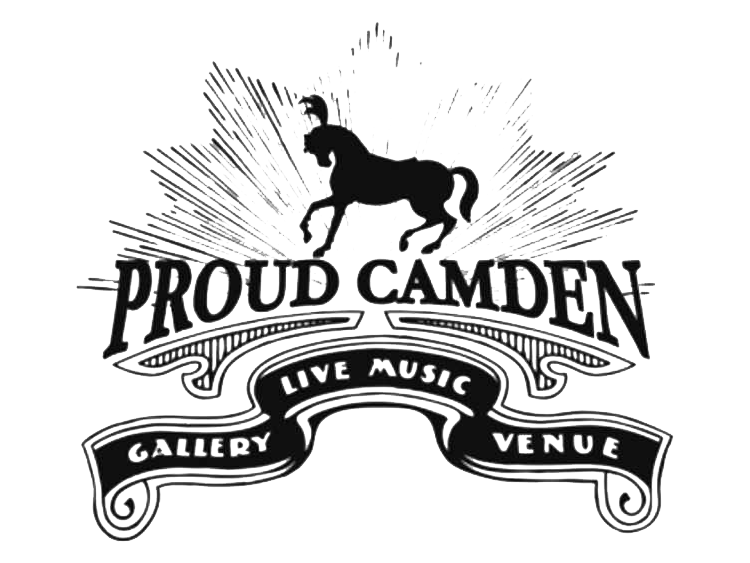 Proud Camden takes the form of a gallery space and bar by day. 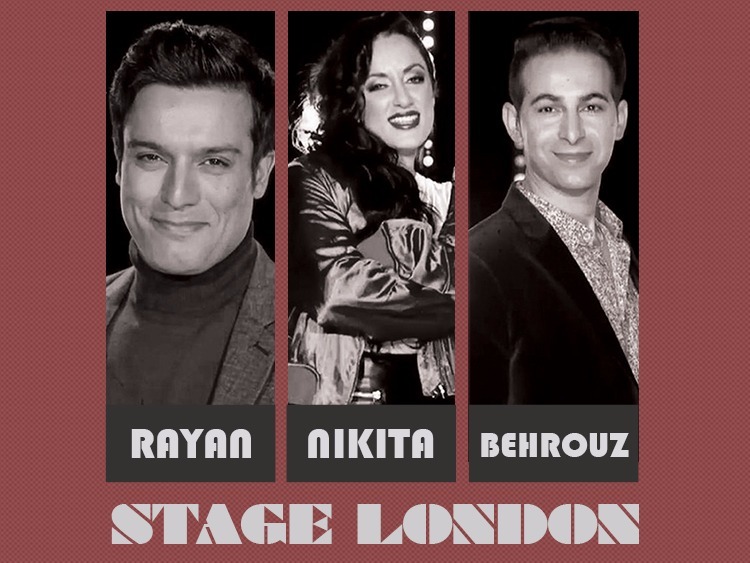 Night sees the space become the ultimate venue in Camden and London for cutting edge live music and a hectic club after dark.